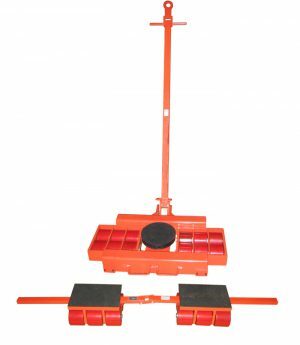 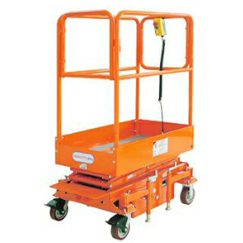 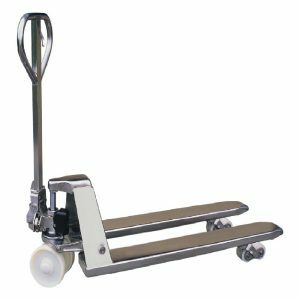 The ML0311 is a portable folding hand pallet truck. 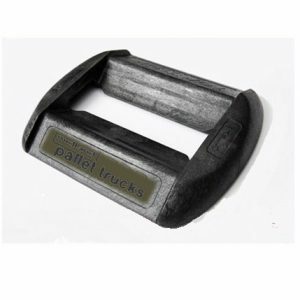 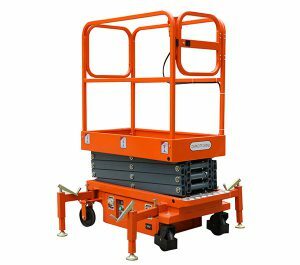 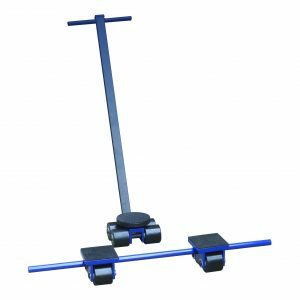 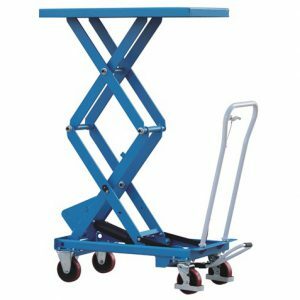 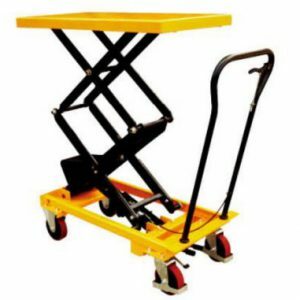 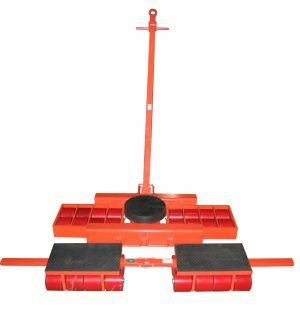 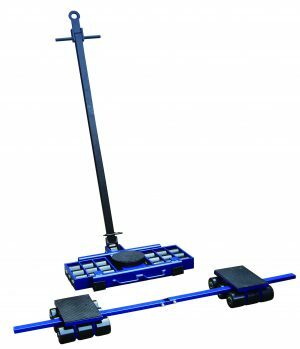 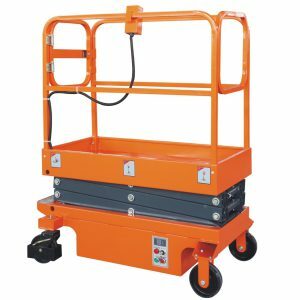 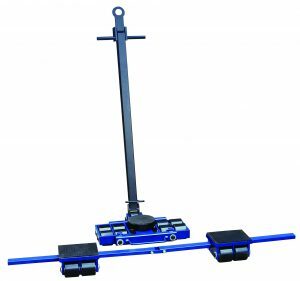 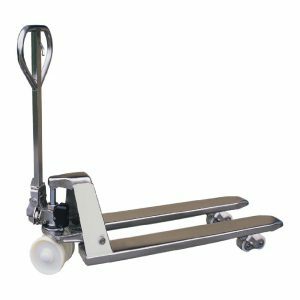 At just 31kg, this folding pallet truck can easily be carried to other floors, or put into a truck or a car. 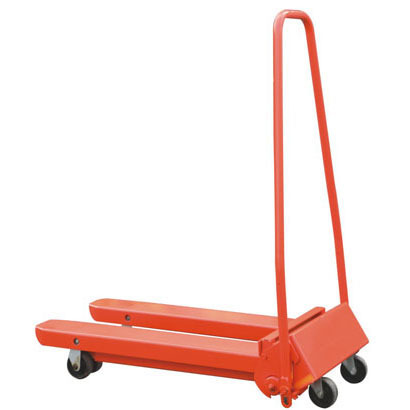 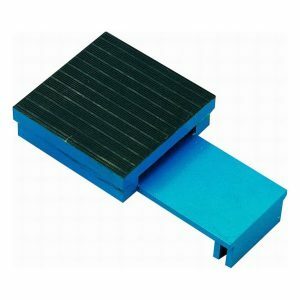 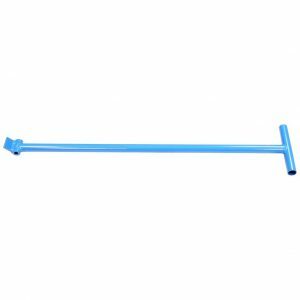 When not in use, it’s folding design means it can easily be stored out the way or hung on a hook on the wall. 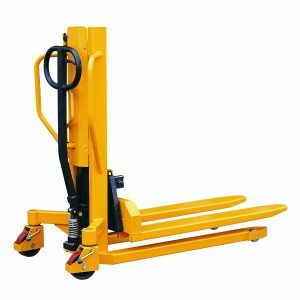 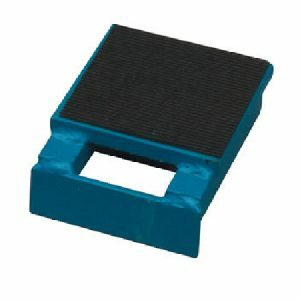 Raising of the forks is do by the leverage principle, this not only saves time, but means there is no hydraulic pump or seals to repair and replace.